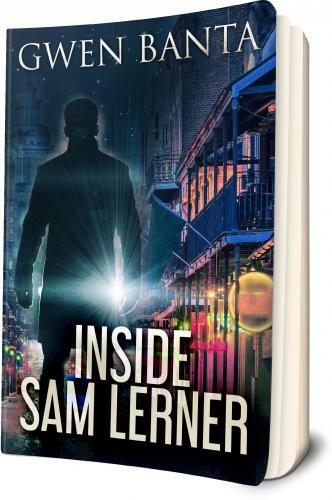 In this nail-biting thriller, detective Sam Lerner returns to New Orleans following the disappearance of several escorts. In the mysterious Vieux Carre, he uncovers a horrifying crime operation involving voodoo and human trafficking. As he fights to survive in the Big Easy, this compelling character discovers what is truly Inside Sam Lerner.